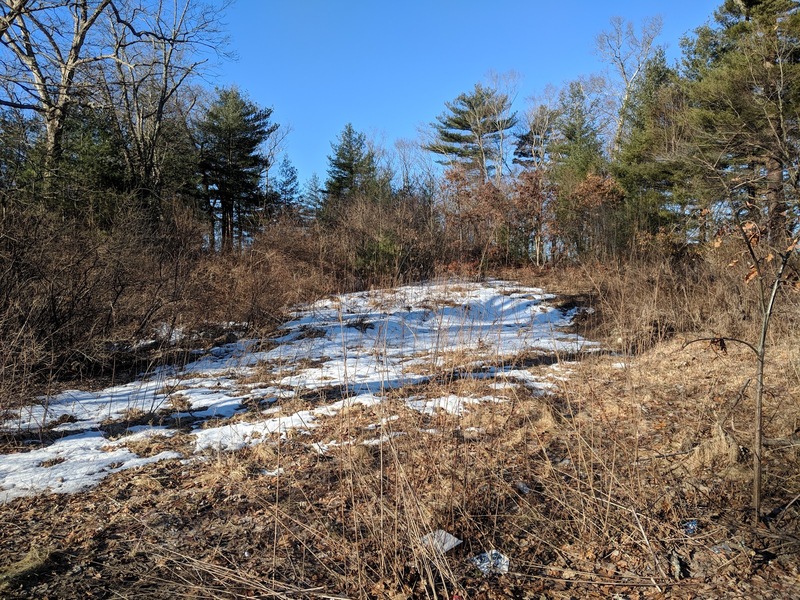 Planning Board - Public Hearing - Apr 22 - "Maple Hill"
"In accordance with the Town of Franklin Zoning By-Laws, the Franklin Planning Board will hold a public hearing on Monday, April 22, 2019 at 7:30 PM in the Town Council Chambers of the Franklin Municipal Building, 355 East Central Street, for a Preliminary Subdivision Plan application titled "Maple Hill" prepared by Bay Colony Group, Inc., dated January 15, 2019 and submitted to the Department of Planning & Community Development on March 25, 2019, by Canoll Construction Corp., PO Box 395, Foxborough, MA. The site is located at 469 and 441 Maple Street Rural Residential H Zoning District (Assessor's Map 234, Lot 012, Map 235 Lot 142 & Map 242, Lot 027). The applicant is proposing to construct fifty-eight (58) single family residential building lots, with access from Bridle Path and Kimberlee Ave. A Conventional Subdivision and Open Space Development plans have been submitted." Planning Board - Public Hearing - Apr 22 - "Highland Village"
"In accordance with the Town of Franklin Zoning By-Laws, the Franklin Planning Board will hold a public hearing on Monday, April 22, 2019 at 7:05 PM in the Town Council Chambers of the Franklin Municipal Building, 355 East Central Street, for a Preliminary Subdivision application. 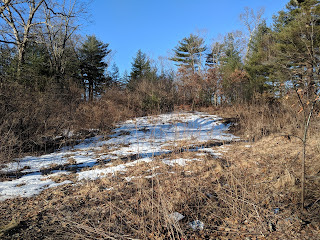 titled "Preliminary Subdivision Plan Highland Village, West Central Street" prepared by Gueniere & Halnon, Franklin, MA, dated March 8, 2019 and submitted to the Department of Planning & Community Development on March 11, 2019, by Joel D'Errico, 72 Deer View Way, Franklin, MA 02038. The site is located on West Central Street consisting of three parcels of land in separate ownership in the General Residential V Zoning District (Assessor's Map 278, Lots 31, 32 & 35). The applicant is proposing to construct a four (4) lot subdivision with a roadway and sidewalks." Planning Board - Public Hearing - Apr 22 - "79 Grove St"
"In accordance with the Town of Franklin Zoning By-Laws, the Franklin Planning Board will hold a public hearing on Monday, April 22, 2019 at 7:10 PM in the Town Council Chambers of the Franklin Municipal Building, 355 East Central Street, for a Special Permit & Site Plan Modification application titled "Change of Use Plan and Special Permit for 79 Grove Street, Franklin Massachusetts" and submitted to the Franklin Department of Planning & Community Development on March 18, 2019 by Patrick Weidman, 79 Grove Street, Franklin, MA 02038. The site is located at 79 Grove Street in the Industrial Zoning District (Assessors Map 289, Lot 001). The purpose of the Special Permit is to grant a change in use under Chapter 185 Attachment 3, Use Regulation Part II 2.7 (c) to allow the applicant to operate an auto and truck repair business with overnight storage of towed and damage vehicles within an Industrial Zone for the entire building (9,600 sq/ft)."